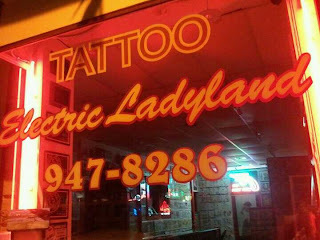 : : : > Photos by EJ < : : :: Electric Ladyland Tattoo. Frenchman. New Orleans. Electric Ladyland Tattoo. Frenchman. New Orleans.